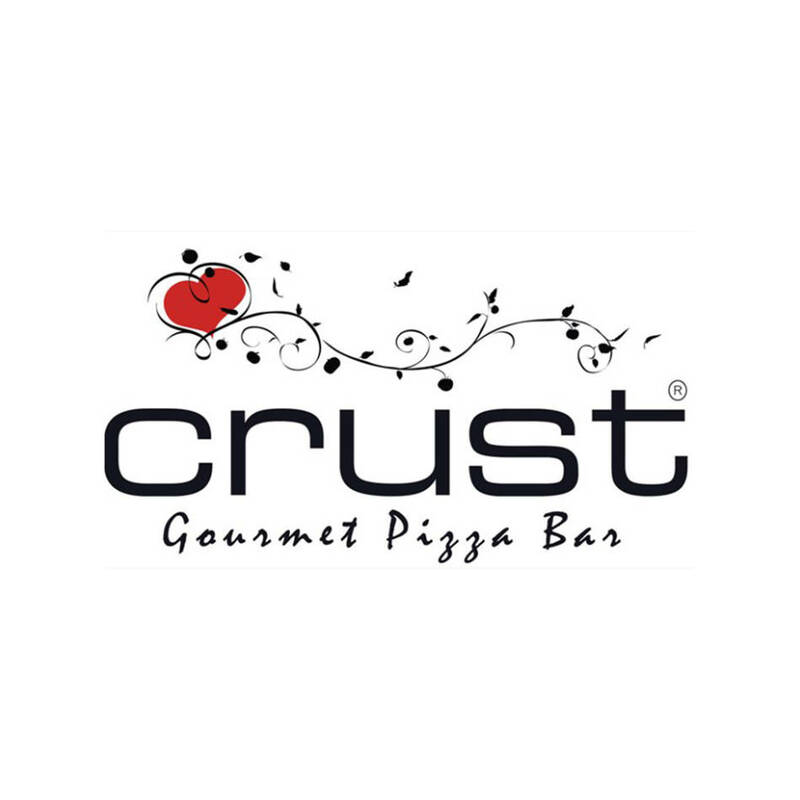 Conditions: Valid at Crust Pyrmont (NSW) for pick up only. One voucher per person, per order, per day. Not available in conjunction with any other offer, on public holidays or online orders. Not transferable for cash or credit . Expires 31/12/18.